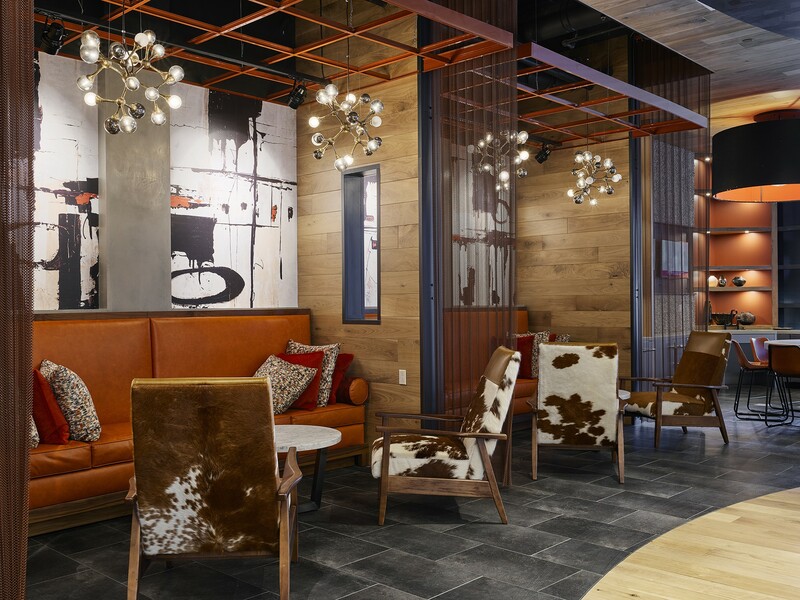 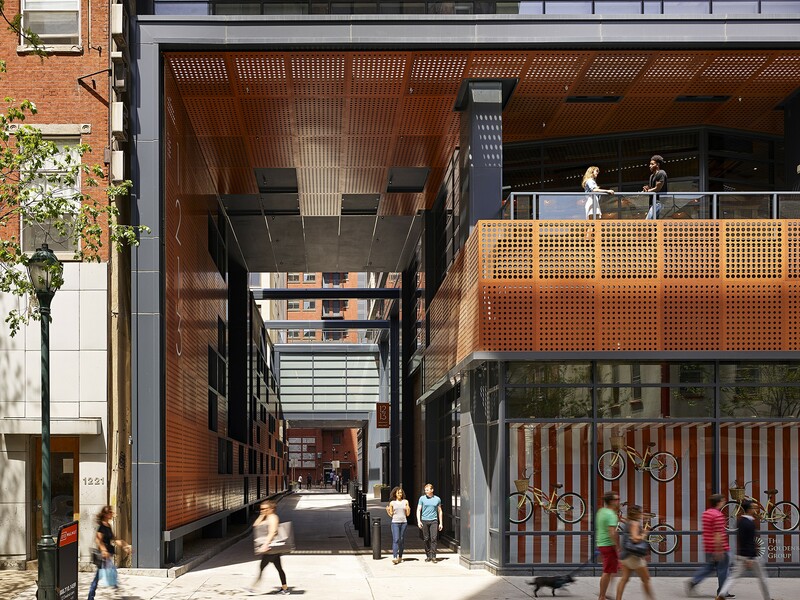 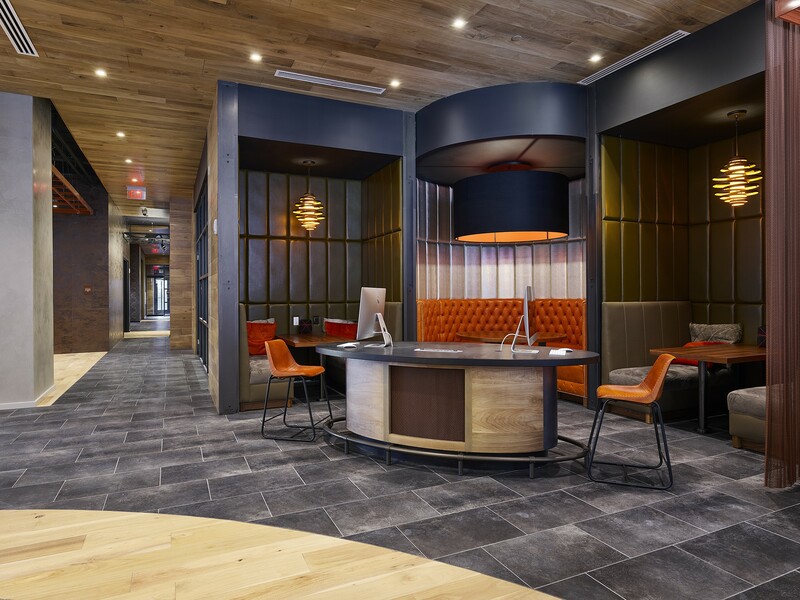 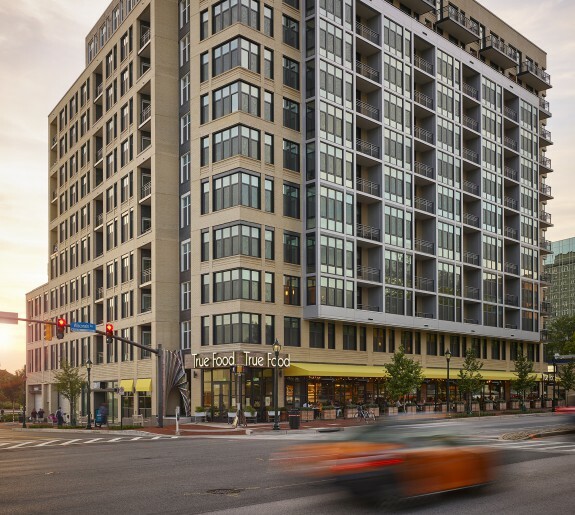 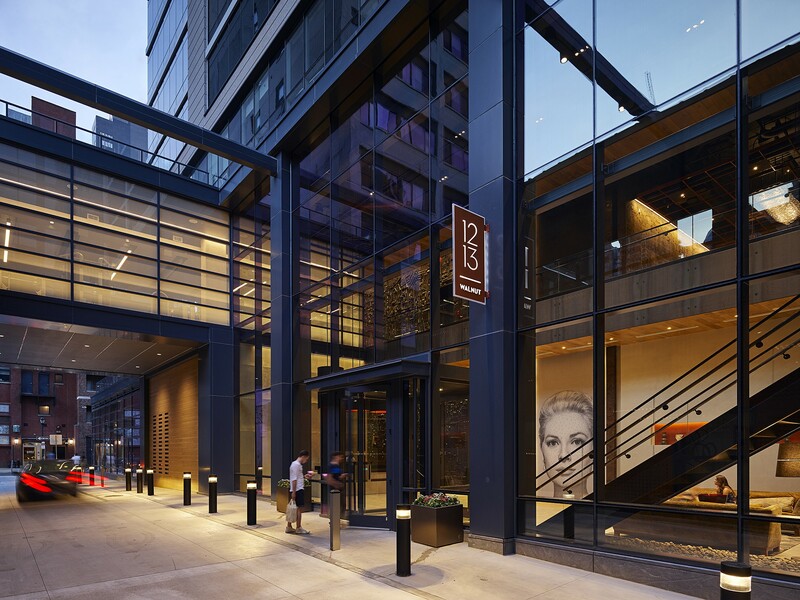 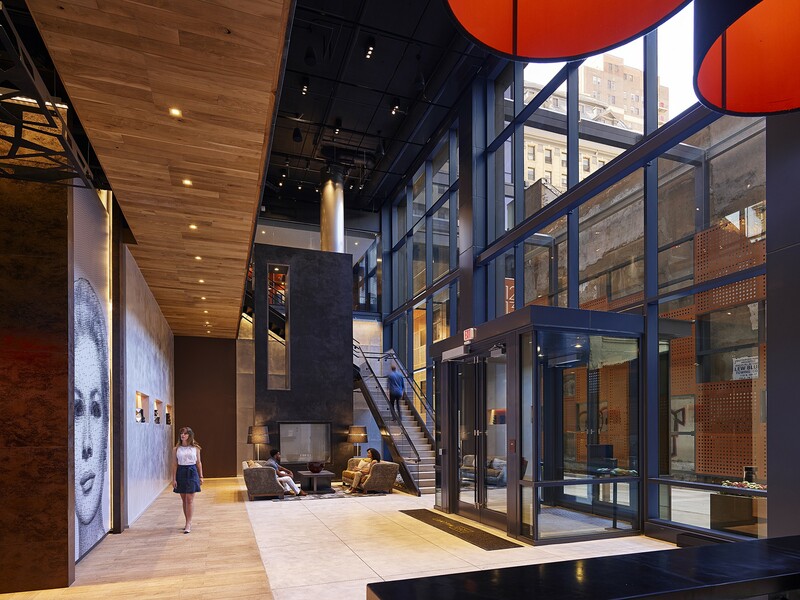 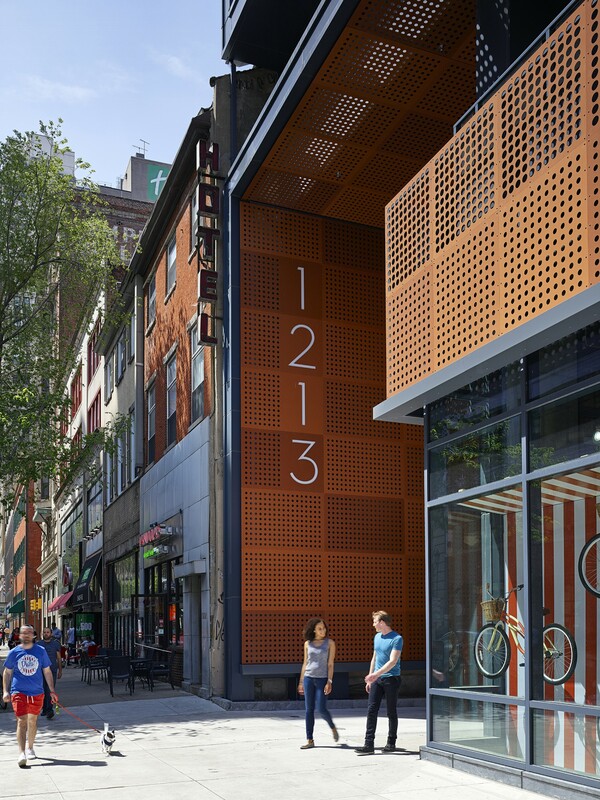 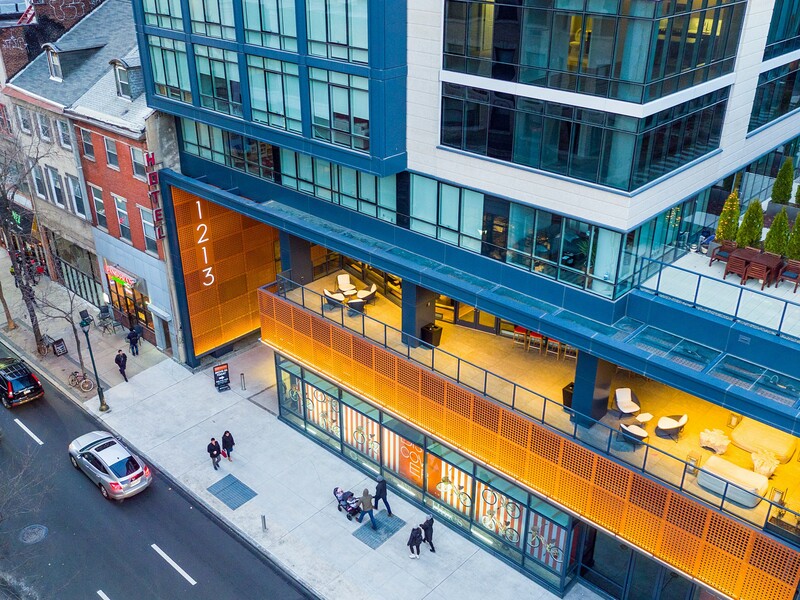 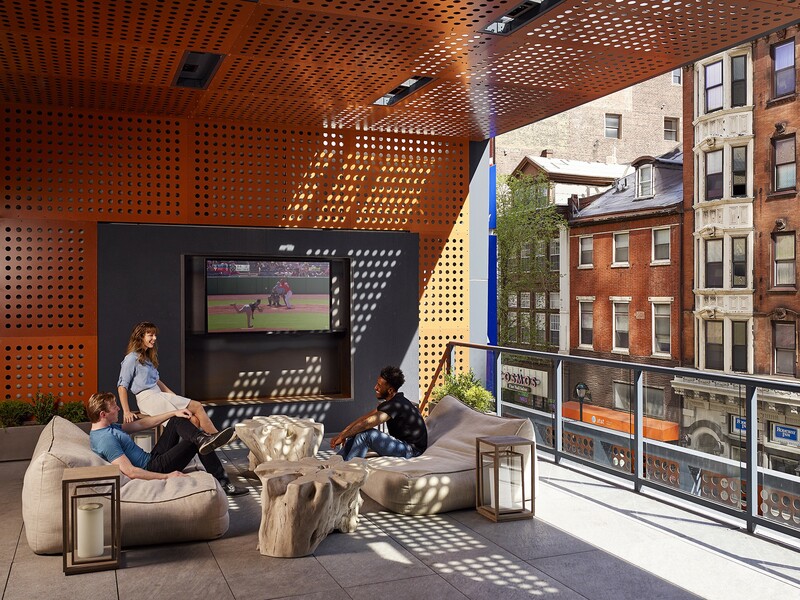 Design Collective worked with The Goldenberg Group, Hines and ASB Real Estate Investments to design 1213 Walnut Street, a new mixed-use, multifamily high-rise in Center City. 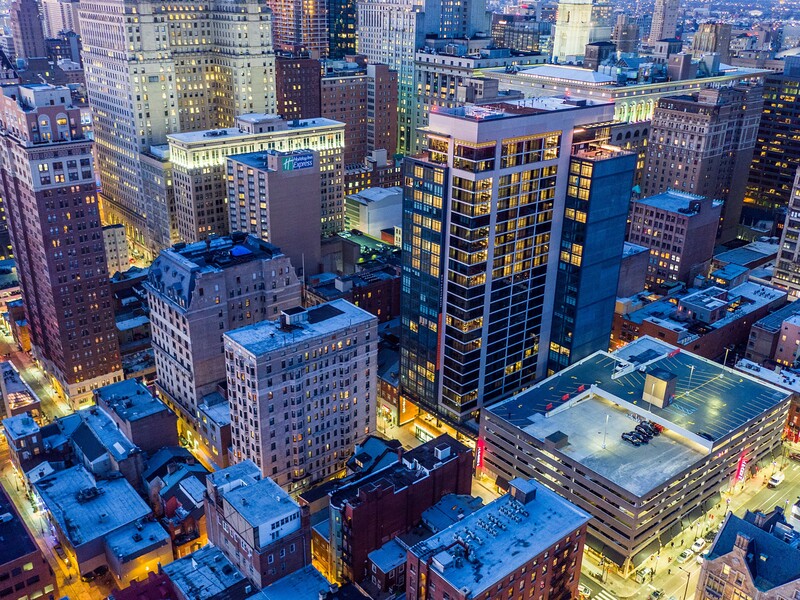 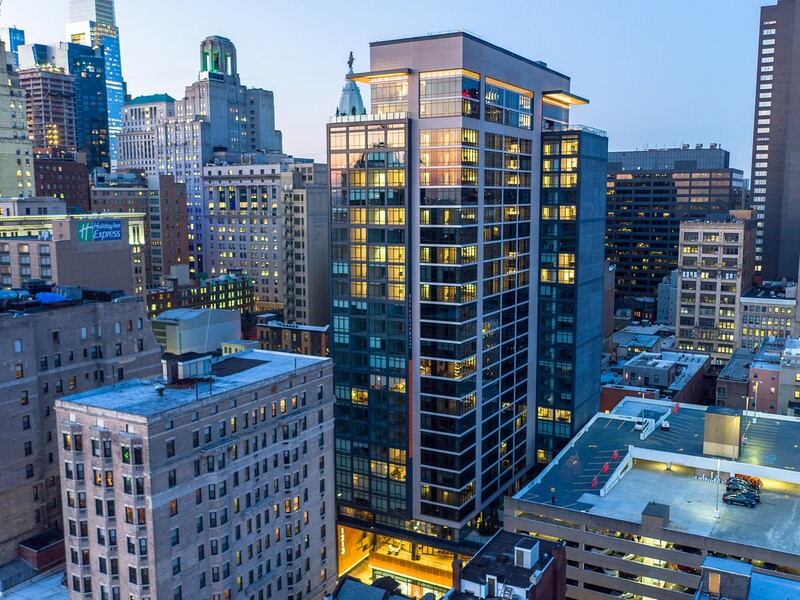 The site, bounded by Walnut Street to the south and Sansom Street to the north, is home to a 26-story tower, featuring 322 units, approximately 13,500 square feet of amenity space and 7,200 square feet of ground floor retail space. 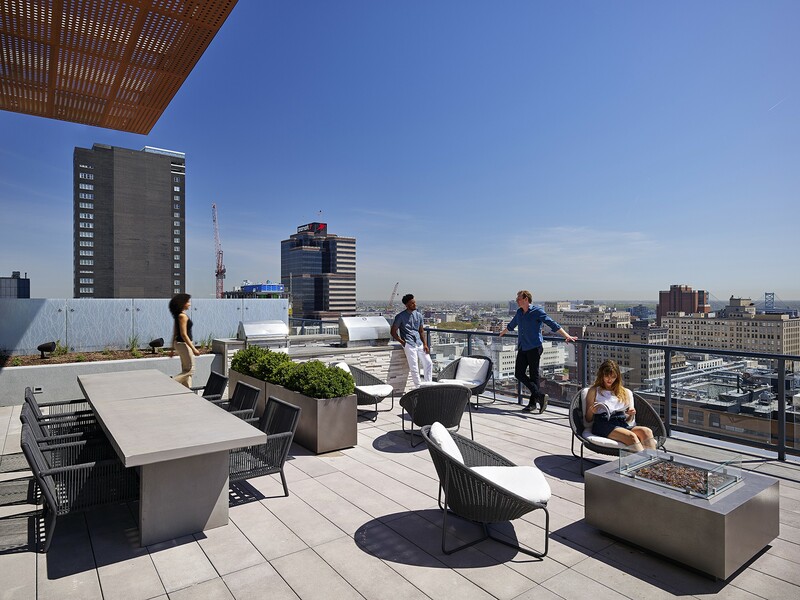 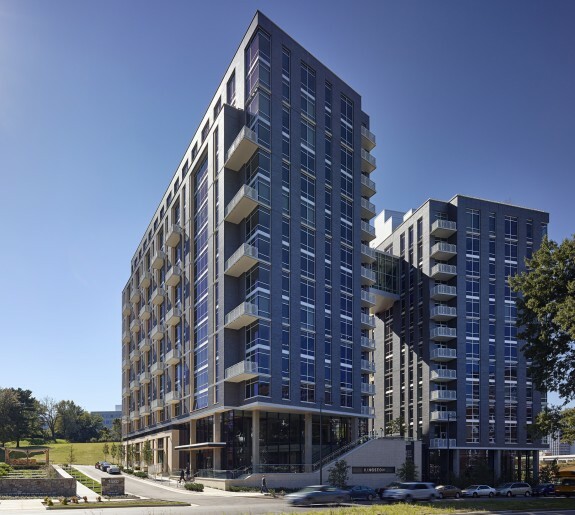 Extensive building amenities include a skyline terrace, an indoor/outdoor fitness center, and elevated dog park terrace. 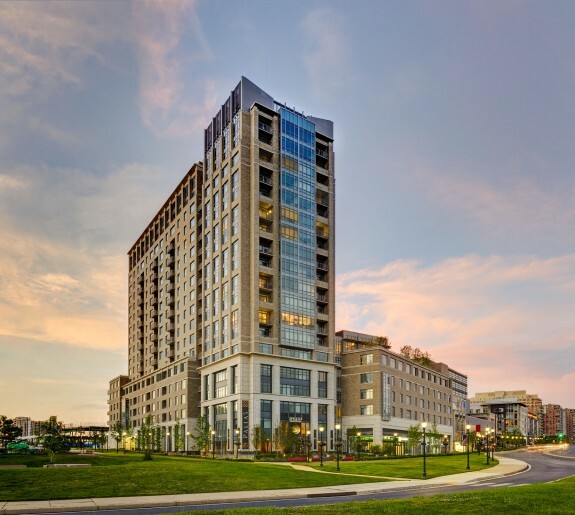 The project achieved LEED® Silver certification with the U.S. Green Building Council.